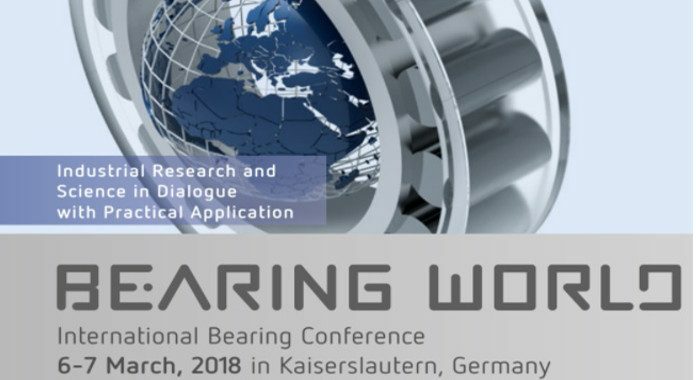 Download the Program for the BEARINGWORLD event! 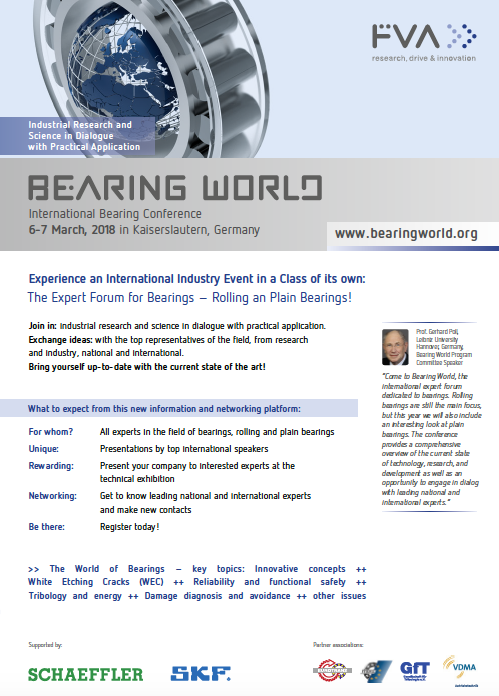 Bearing World is the international expert forum for bearings. The platform allows researchers, developers from universities and bearing manufacturers come together in dialogue with users and experts from the industry. 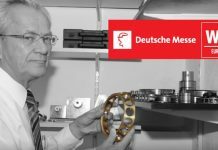 The goal is to align the drive technology industry more closely to the requirements of the future.